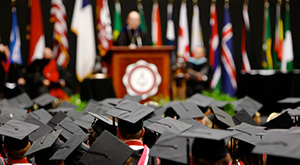 A generous financial aid budget and inclusive aid policies make graduating from Gardner-Webb an attainable goal for talented hardworking students from the widest possible range of backgrounds. 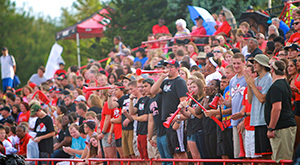 Gardner-Webb students benefit from small classes with an average 13-to-1 student-faculty ratio, individualized instruction, and professors who are committed to helping foster personal and professional success. 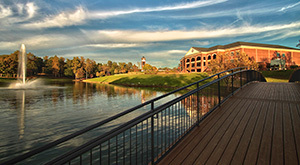 Originally founded in 1905 as Boiling Springs High School, Gardner-Webb has steadily grown its academic programs, student body, physical campus, and community relationships to become a nationally-recognized leader in Christian higher education. 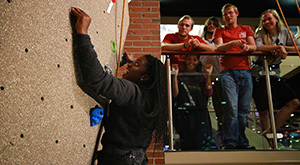 From academic support services to on-campus concerts and events, Gardner-Webb provides a variety of activities that broaden the collegiate experience and balance academics with vibrant student life opportunities. 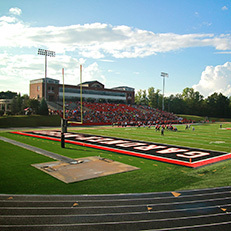 Home to the Runnin' Bulldogs, Gardner-Webb gives student-athletes a complete college experience with an emphasis on academic enrichment and an opportunity to compete in one of 22 NCAA Division I sports. 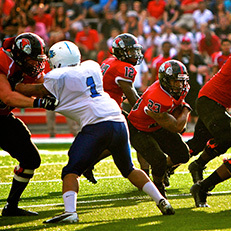 Spiritual formation plays an integral role at Gardner-Webb University. 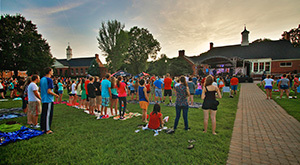 Student-led worship services are offered each week, while the Dimensions program offers attendees opportunities for spiritual growth as part of the required curriculum.